Woodlands West Apartment Homes recognizes the privacy interests of children and we encourage parents and guardians to take an active role in their children's online activities and interests. Neither our Site nor our services are intended for children under the age of 13. Woodlands West Apartment Homes does not target its services or this Site to children under 13. Woodlands West Apartment Homes does not knowingly collect personally identifiable information from children under the age of 13. Beyond the personally identifiable information you voluntarily provide to us, Woodlands West Apartment Homes utilizes analytics tools including third party technologies, such as Google Analytics, to collect non-personally identifiable information utilizing cookies. Certain types of information, including geolocation, device type, onsite website usage and behavior, demographic data, and purchase history, is collected and aggregated across Woodlands West Apartment Homes Site users for our analysis and advertising efforts.  Woodlands West Apartment Homes uses Remarketing with Google Analytics and Google Adwords to display relevant advertisements to users who have previously visited our Site. Referred to as remarketing or retargeting, Woodlands West Apartment Homes may utilize previous session information to serve display advertisements to you on the Site and based on such session information Google may set a cookie and serve ads to you on third party websites on the Google Display Network. Third party vendors such as Google may display Woodlands West Apartment Homes ads on websites across the Internet. Aggregated user data may be utilized to create remarketing/retargeting “lists,” or groups of users with similar onsite behaviors or demographics. Woodlands West Apartment Homes also uses Google Display Network Impression Reporting and Google Analytics Demographics and Interest Reporting and Interest-Based Advertising to display advertisements to users based on their inferred interests and demographics. Woodlands West Apartment Homes does not run interest-based advertising campaigns that collect personally identifiable information. We may employ industry standard procedural and technological measures that are reasonably designed to help protect your personally identifiable information from loss, unauthorized access, disclosure, alteration or destruction. Woodlands West Apartment Homes may use, without limitation, firewalls, password protection, secure socket layer, and other security measures to help prevent unauthorized access to your personally identifiable information.